Hey guys! I know this is a bit late but it’s a new month and a new bunch of events we have picked out for you! So here are our February events! 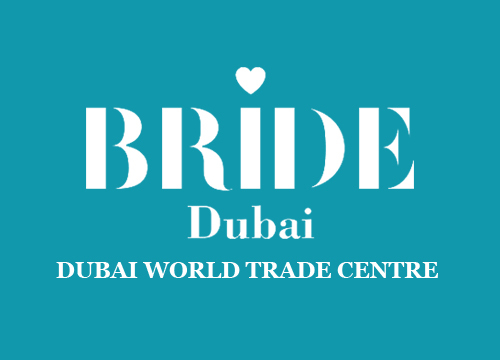 As many of you know Dubai is a very international community, with people from all over the world and this event has been on going since the 25th Jan, ending on the 7th feb.. Make sure you catch it! This ones all over Dubai, shopping deal @ Moe, Dragon dancing @ Dragon Mart, Dragon Boating @ Dubai water canal.. Some of the main events were only on the 2 days but there’s still the above about! This day is dedicated to disabled children in the UAE, children city is a fun day for all, but on the 9th Feb Children’s city goes that extra mile dedicating arts, crafts, fun and games to people with disabilities! Hosted @ The Dubai International Cricket stadium, this is another event to prove how the UAE welcomes the world with open arms! From Islamabad United to Karachi Kings and Peshawar Zalmi… Don’t miss the action! 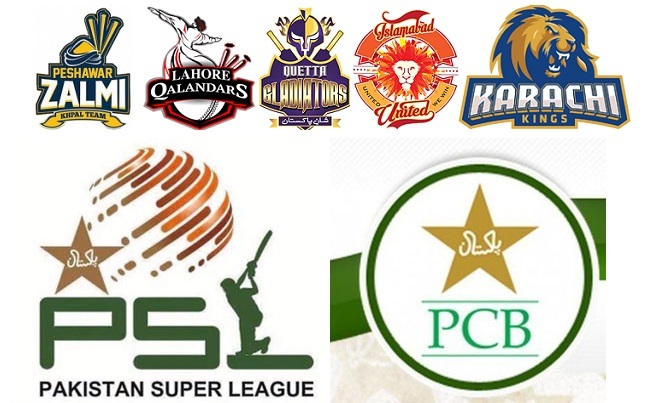 The 5 Pakistani squads will be put to the T20 test over 24 matches! One for the older generations on Feb 9th, head over to the Dubai International Marine Club for a night of zen, good Djs, love and harmony! With some great Acts lined up.. Tickets range from 125 (Advance) and 150 (On the Door). Please Note this is a 21+ event! Hosted @ The club circuit at the Dubai Autodrome, this ones for the whole family! Prices range from 150/245, depending if you have 1 or 2 runners with your buggy! Is your buggy a winner? Moms, Dads, Aunts, Uncles, and other supporters welcome for a fun day out for all the family! Date: 11th Feb ! With our own wedding coming this is a hot one for me! Celebrating 20years, this is where all you 2017, even 2018 (For some inspiration) Brides need to be! From dresses to photographers, cat walks and make up artists… You are sure to find some magical inspiration here! The show will be @ Zabeel Halls 4,5, and 6 and tickets range from 15-200 (Depending when you buy and normal or V.I.P! Catch it on the 14-17th Feb @ Zabeel Halls 4,5, and 6! Another one close to my heart, I am a big educationist and have grew up in a family of teachers/headteachers, from parents to aunties, sisters and grandparents! The walk is to raise money for underprivileged children and there will be activities for walkers, family and friends after the 34minute walk! Tickets are 30AED. This will be on the 26th Feb @ Creek Park! Tickle your taste buds with fresh, quick and creative flavours from the Uk to the USA and Singapore! The food truck revelation in Dubai continues! Catch Eat the world @ The Burj Park on the 23rd/24th Feb ! Along wit Enrique this month, this beauty is returning to the stages of Dubai! Hitting the stage on the second night of the 15ht annual Emirates Airline Jazz fest @ The Dubai media city amphitheatre on the 23rd Feb!